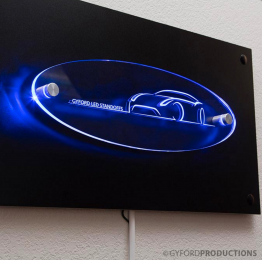 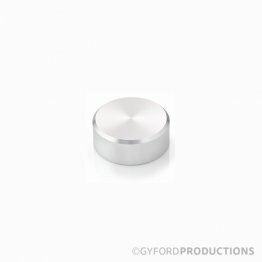 LED Standoffs are the latest innovative product from Gyford Standoff Systems. 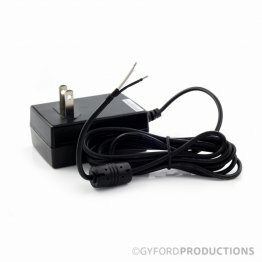 To order LED Standoffs, you must either order a kit (which includes everything you need in one product!) 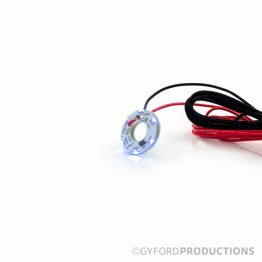 OR order 4 separate parts to have everything you will need: LED Barrels, the LED light board, a standard aluminum cap, and a power supply.